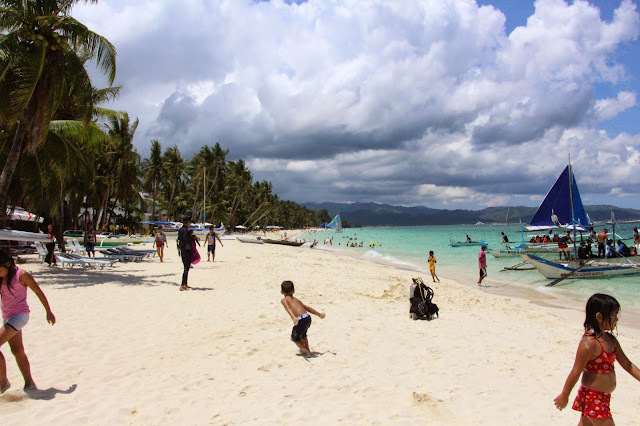 Boracay is one of the top destinations of both local and foreign tourists this summer. But have you ever wondered how Boracay looked like 36 years ago? 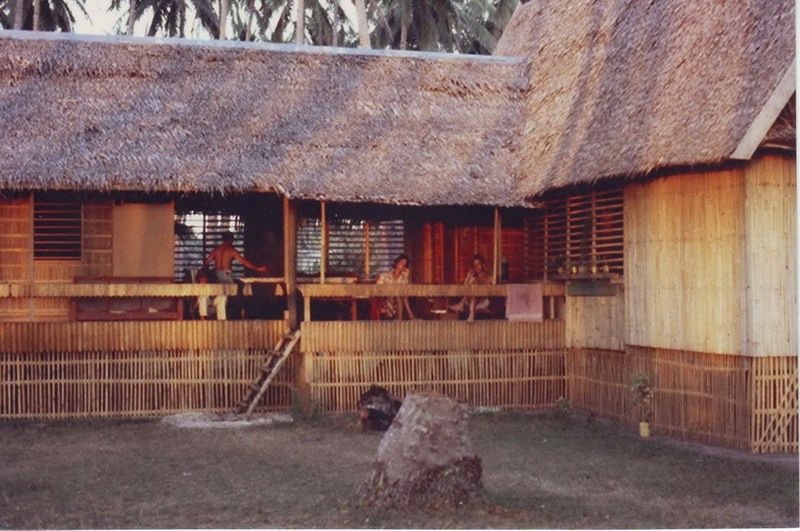 I found this blog ManilaOldTimer.Net and it posted pictures of Boracay that was taken way back in 1979. The beach has not changed that much. 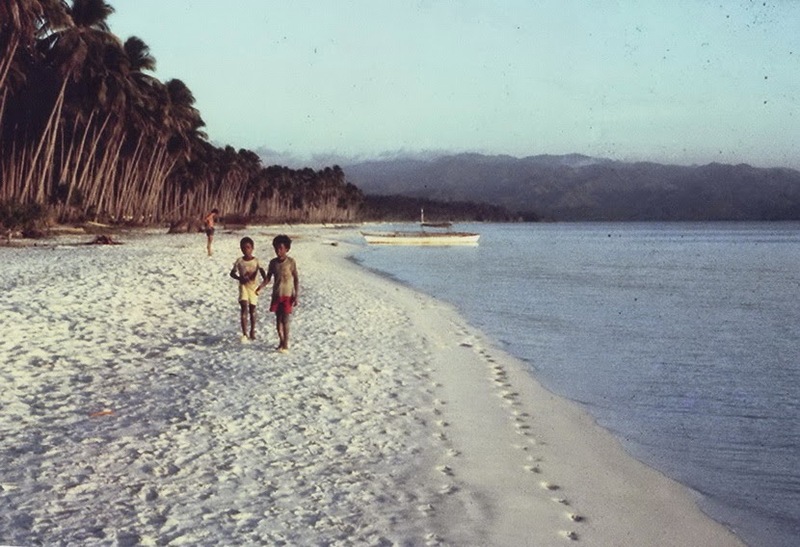 It is the same white sand that captivated the tourists who are looking for a place to relax and enjoy the summer days. But what has changed are the areas surrounding that famous beach. Boracay has become extremely commercialized with hotels, shopping centers, and leisure places. Some people love the change, the progress so to speak. Some though missed the old days. BORACAY 2015. This is Boracay of 2015. 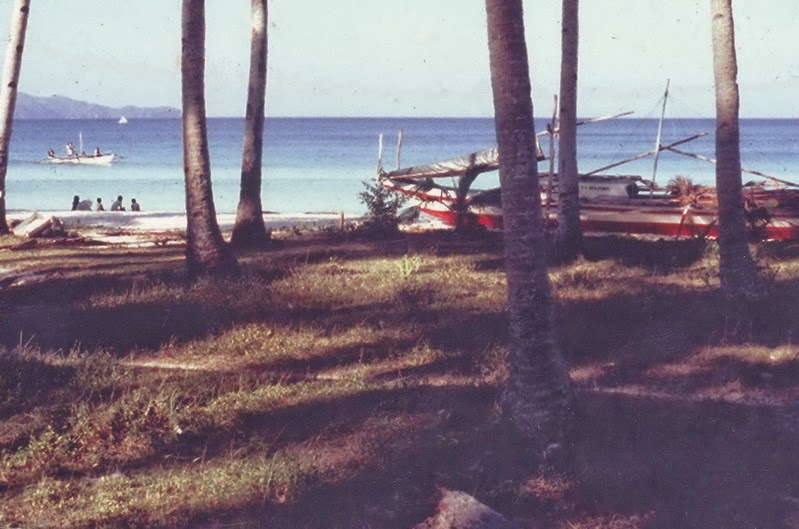 Here are some other photos of Boracay in 1979.
Credit: Photos courtesy of Christian Perez.